Take a run (and a bike ride, and an elliptical?) 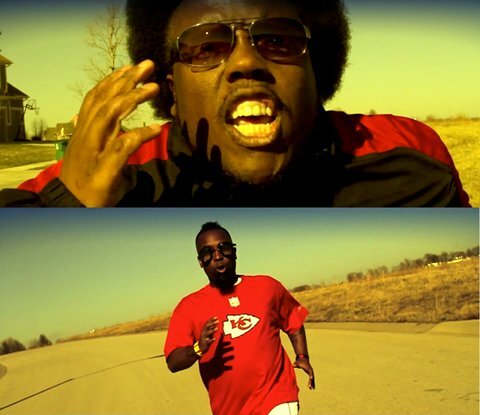 around the block with Krizz Kaliko and Tech N9ne in the music video for “Spaz” from Kickin’ & Screamin’. In one of the most entertaining videos Strange Music has ever released (featuring a hilarious cameo by Makzilla in a wig), Tech N9ne and Krizz Kaliko put on a exercise and rhyme clinic to the electric beat produced by Seven. The result is nothing short of breathtaking, fun and hilarious.